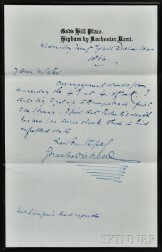 Beauregard, Pierre Gustave Toutant (1818-1893) Autograph Letter Signed, London, 10 July 1866. 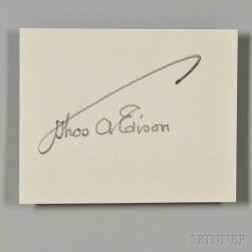 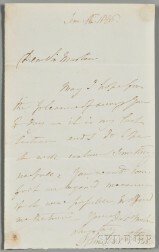 Bonheur, Rosa (1822-1899) Autograph Receipt, Signed and Initialed, 31 July 1894. 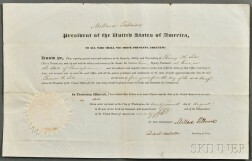 Chamberlain, Joshua Lawrence (1828-1914) Signed Check, 2 August 1880. 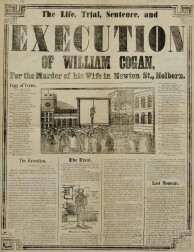 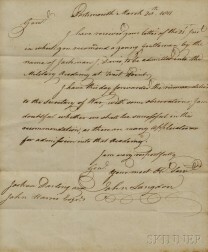 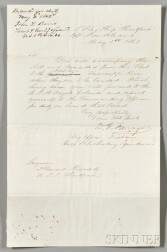 Constable, John (1776-1837) Autograph Letter Signed, 16 June 1836. 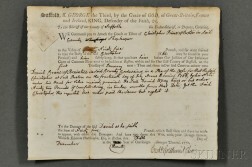 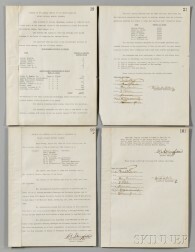 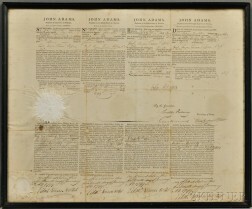 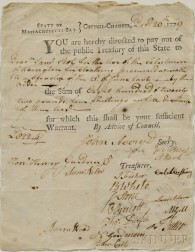 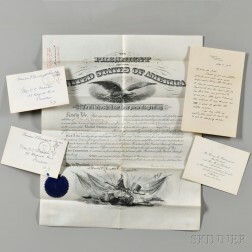 Cornwallis, Charles Marquis (1738-1805) and John Langdon (1741-1819) Two Signed Documents. 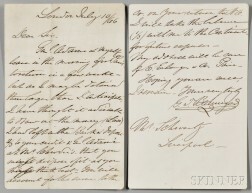 Corot, Jean Baptiste Camille (1796-1875) Autograph Letter Signed, Ville-d'Avray, 2 July . 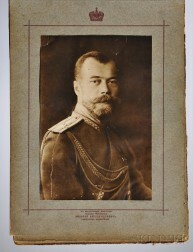 Czar Nicholas II of Russia (1868-1918) Romanov Family Photo Album. 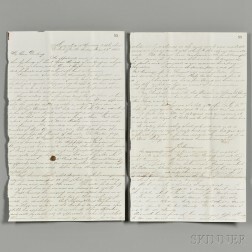 Dickens, Charles (1812-1870) Autograph Letter Signed, 28 December 1864. 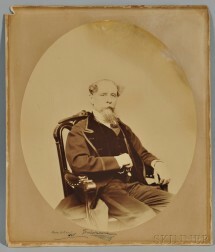 Dickens, Charles (1812-1870) Photograph Signed, Boston, 6 March 1868. 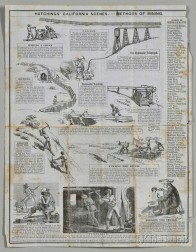 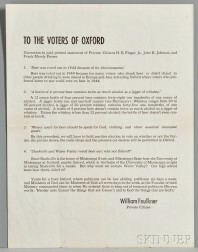 Faulkner, William (1897-1962) Beer Broadside, To the Voters of Oxford. 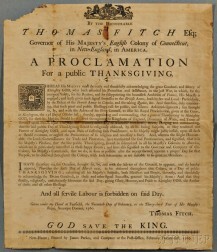 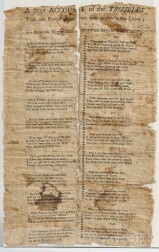 Fitch, Thomas (1700-1774) Proclamation for a Public Thanksgiving. 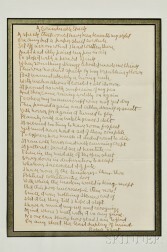 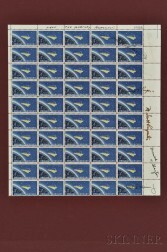 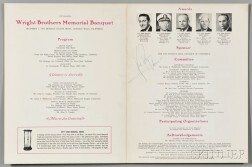 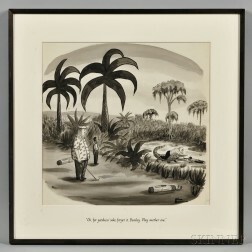 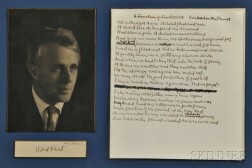 Frost, Robert (1874-1963) Autograph Poem Signed, A Considerable Speck.